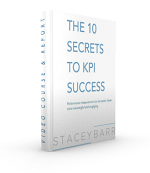 Are You Confusing Vanity Metrics For Performance Metrics? Under the pressures of external transparency and accountability, leaders who do not have mastery in evidence-based leadership will resort to vanity metrics to get the monkeys off their backs. Are Colleagues Resisting Your Measurement Approaches? 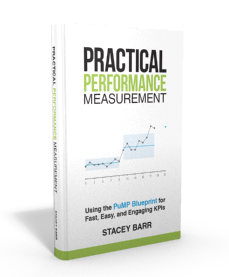 Measurement is the most practical way to create a performance culture that is capable of taking the journey to become a high-performance organisation. But it won't work quickly enough, or nearly as well, if it doesn't start with the senior leadership team.